A creative agency specialising in mobile apps, responsive websites and beautifully considered digital solutions. We’re small but perfectly formed; agile in our methodology, focused in our approach, and committed to excellence in our delivery. How can we help your business? We can design and develop engaging apps for all the major smartphones and tablets. We can create stunning online experiences that respond seamlessly for modern mobile devices. We can drive traffic and revenue to your existing site through a number of digital marketing channels. At Createful we favour agile methodologies with rapid prototyping. We get ideas to you fast and work closely with you to develop them, until you get exactly the result you want and your customers need. By giving you something to play with quickly, you can see the possibilities and make changes before anything is set in stone. The best solutions evolve through collaboration with our clients. Are you looking for a new opportunity? We're hiring! Kriss founded Createful in 2010. As the Managing Director of the business he supports the management team, staff and clients in ensuring that they can deliver the best work and solutions possible. He has a core belief in using technology to improve lives, be this through identifying new opportunities, enabling individual and group potential to be fulfilled or delivering equitable and fair access to services and knowledge. Kriss strategically leads Createful in moving towards these aims across our three areas of focus – sustainability, health and wellbeing and education – making sure that our actions, the work we deliver and the long term success of our solutions live up to our core ethics. 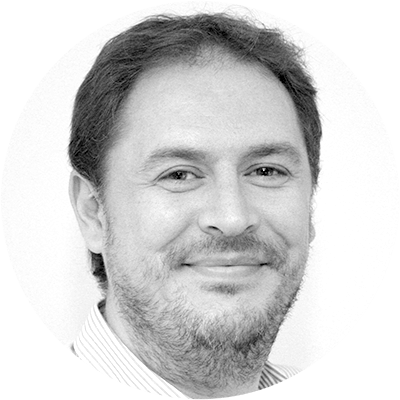 Adrian is Createful's Commercial Director. 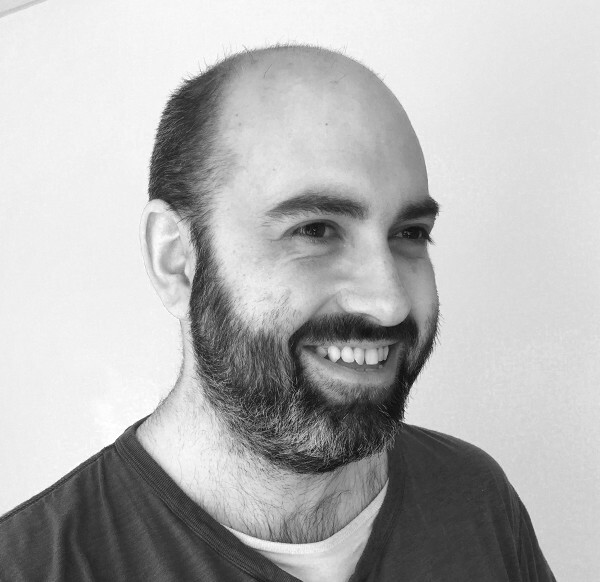 A recent arrival on the south coast, Adrian has been working in London in the outdoor media sector for the past decade. He enjoys nothing more than long beach walks followed by a cold glass of the black stuff. If there is an Irish rugby match on TV, he is happy to forego the long walk! 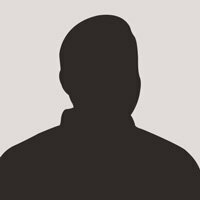 John is a Senior Developer at Createful, focusing on native mobile solutions for the iOS and Android platforms and server backend systems. Often found deconstructing early eighties tech, John is poor at writing biographical statements, especially in the third person. 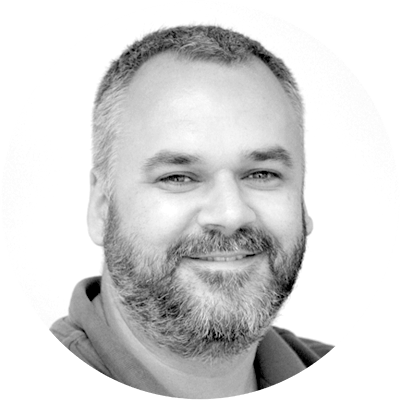 As Createful's Brand Director, Jamie has nearly 20 years' experience in the creative industry and has helped some of the country's most prolific clients and agencies. Working with regional, national and international clients he has applied his deep knowledge of brand and digital creative processes along with his business acumen to provide clients with impactful, innovative and viable creative solutions. 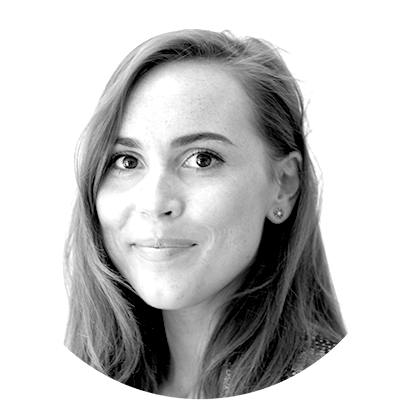 Michelle is a designer and front end dev at Createful, producing creative and UI concept design for web and mobile devices, before bringing it to life using HTML, (S)CSS and jQuery. She has a turbulent love/hate relationship with cake and quite a serious peanut butter problem. 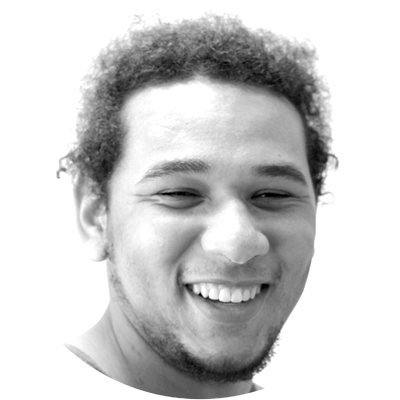 Chris is a Full Stack Developer and speaker. 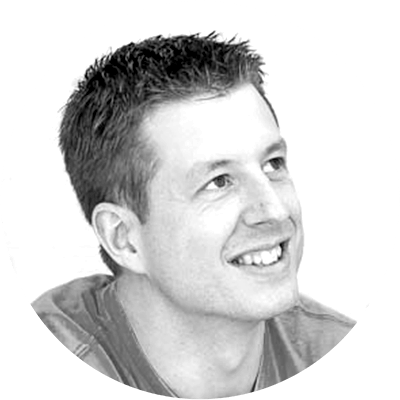 An advocate of developer communities, he is one of the organisers of PHPDorset and has spoken at user groups conferences including PHP South Coast, PHPUK, PHPSW and WordPress London. When not coding he enjoys Nintendo gaming, video editing and inter-digitial-agency football. 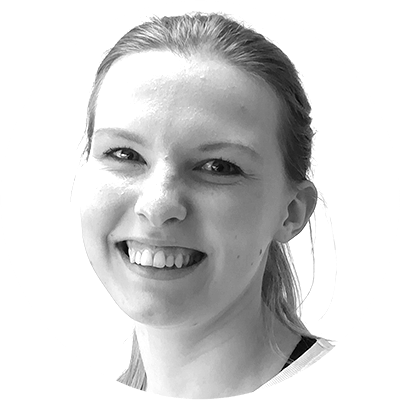 Nicole is the Client Delivery Manager at Createful, her job is to look after our clients and keep on track of projects. She spends a fortune on hair dye and starts every day with a list of reminders in her phone. In her spare time she likes driving to pretty locations and taking photographs. Julia is a Junior Developer at Createful. After more than 8 years in hospitality, she decided to delve into web design and development. Having always had an interest in it, she said goodbye to life as a barista and hello to life as a developer. In her spare time, she dabbles in the culinary arts, attends the gym and plays some serious gaming. 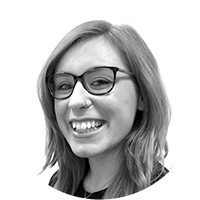 Jaz has a background in traditional graphic design and is experienced in both print and digital. 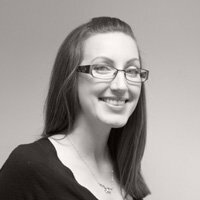 Her role at Createful includes assisting with UX and visual design. She loves to immerse herself in creative projects and when she's not designing she likes to draw and play the piano. 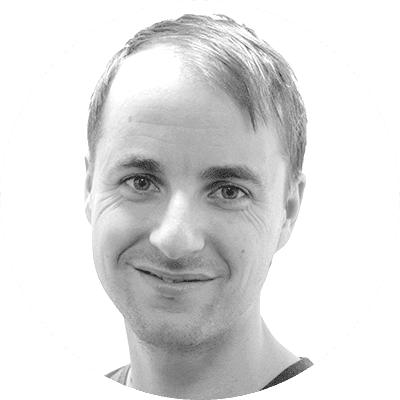 Aaron is a web and app developer with experience on a range of projects of varying size. A Brummie, tech enthusiast and gamer who spends his spare time tinkering with side projects. Aaron's favourite game is Sonic 3 Knuckles on the Sega Mega Drive. 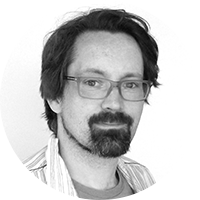 Chris is our Financial Controller. With over 10 years experience in managing Finance Functions for Professional Service company’s, Chris has been hired in-line with Createful’s expansion in order to oversee the automation of our finance function and enhance operational efficiencies. 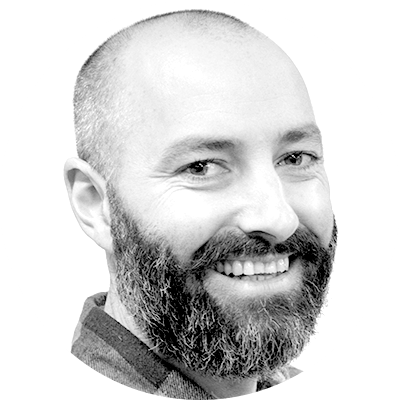 In his spare time, Chris enjoys running, cycling, yoga… but nothing more so than applying his love of statistics to the wonderful world of Premier League Fantasy Football where he has achieved a top 1% in the World finish, in each of the past three seasons. Teamwork is key at Createful, so if you've got a desire for digital, an aptitude for apps or a creative craving, have a look at our current opportunities.